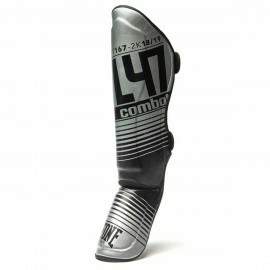 Steps in the collection an essential element in the L47 family. 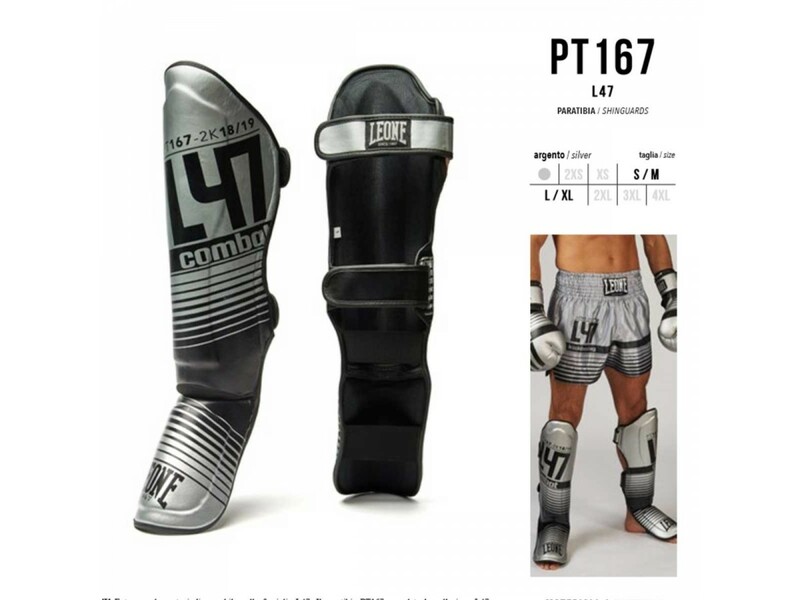 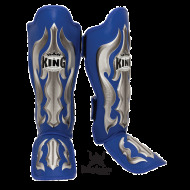 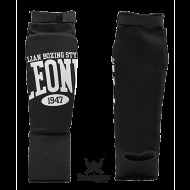 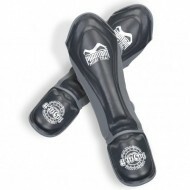 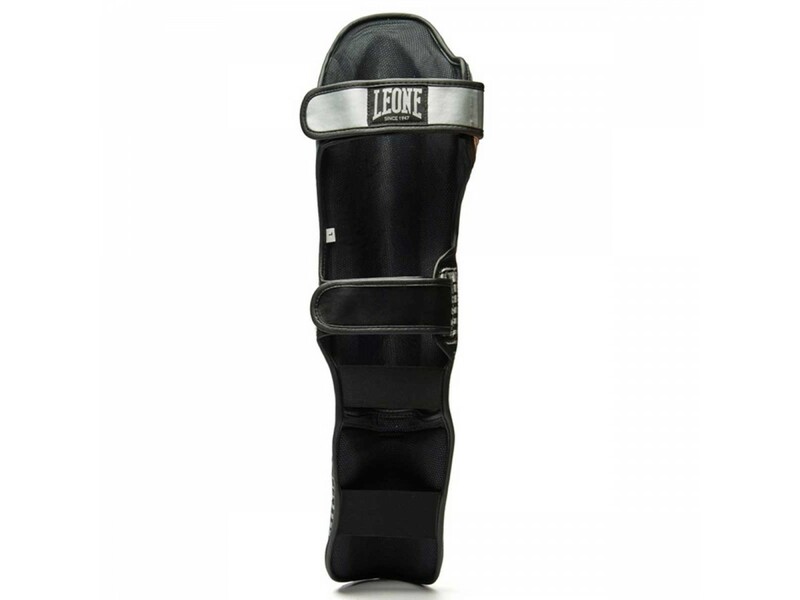 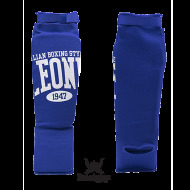 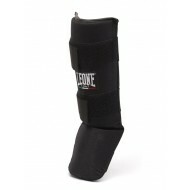 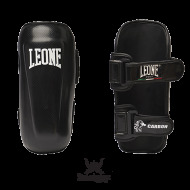 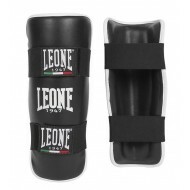 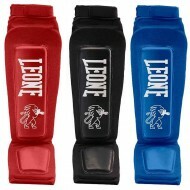 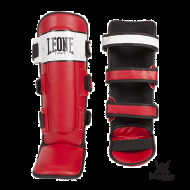 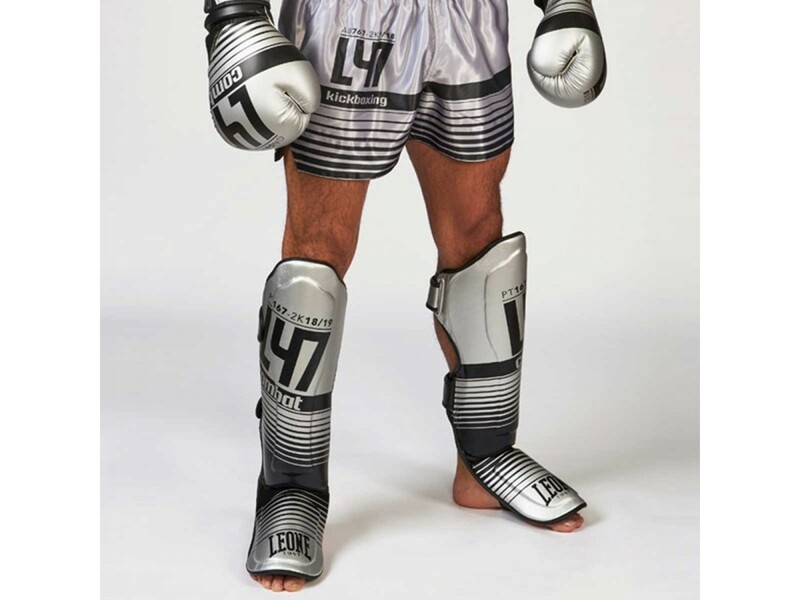 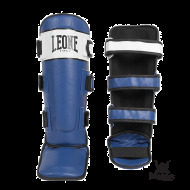 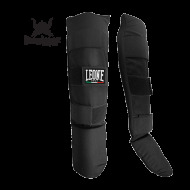 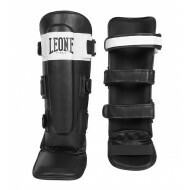 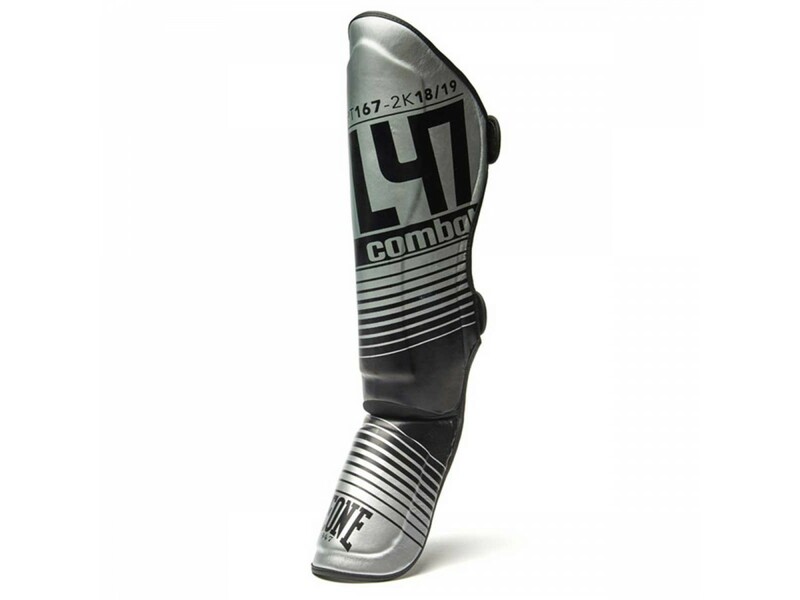 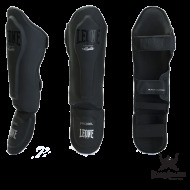 The PT167 shin guard completes the L47 line, guaranteeing to the fighter of Kick-Boxing, K1 and Muay Thai the perfect protection for a complete sparring. 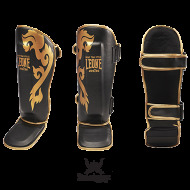 Particularly enveloping and padded, this model guarantees protection on a very wide surface, allowing to block the hits on several sides protecting not only the tibial crest but also the muscles of the calf and the particularly delicate instep.